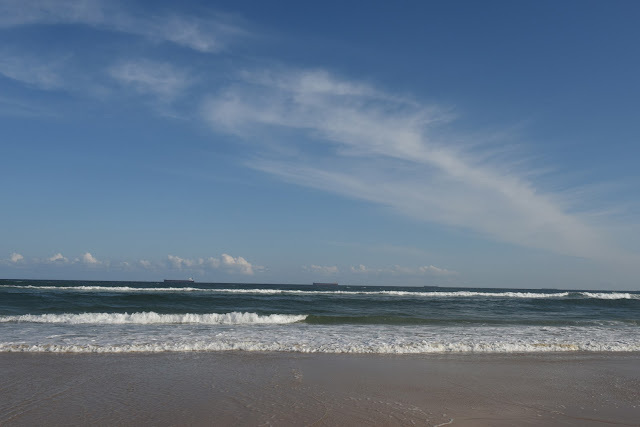 Sometimes it can feel like you work and work and work towards something to produce something that will effect about as much change as a drop in the ocean. But drops in the ocean matter. When it comes to animal welfare, conservation, and protecting habitats, often it’s the combined impact of a bunch of people consciously deciding to do little things that make a big difference. Over the next fortnight I am working to finalise two major projects in veterinary ethics with some incredible colleagues. For the past several months there have been late nights, early mornings, dining al-desko, too much sitting and square-eyes from screen-gazing. Fortunately Phil has managed to sleep through most of this process and thinks that me sitting around at home is the best use I can possibly make of my time (with the possible exception of me driving him around). I don’t know about my colleagues (our time for socialising is non-existent) but I’ve been asked on many occasions, “why bother?”, “does anyone really care about ethics?” and “for every time I do the right thing there are systematic wrongs being committed on a grand scale - I've stopped caring." 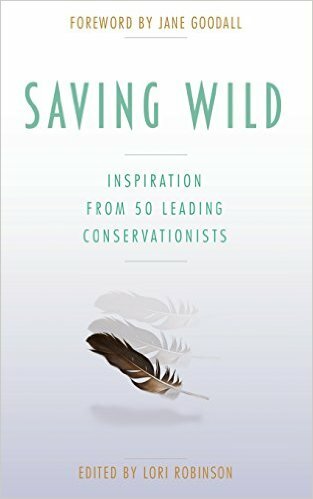 SavingWild is a collection of vignettes by conservationists discussing how they maintain inspiration and motivation when confronted with a tidal-wave of nay-saying, dismaying outcomes and disappointment. On one hand its about conservation, but many of these lessons have a broader application. The vignettes are really short - its the kind of book you could devour while you're commuting or read one section every night before bed. My copy has been underlined, dog-eared and Post-It noted to pieces, because it contains a number of other gems. 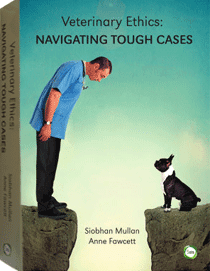 If you want to find out more about the book, here’s the link.